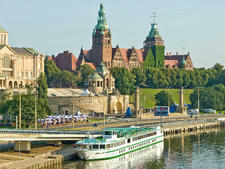 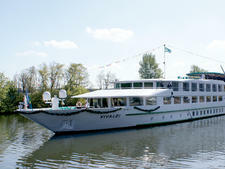 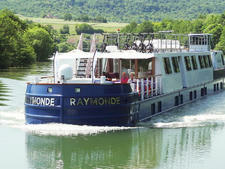 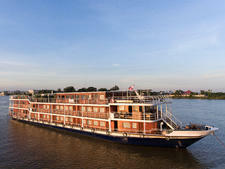 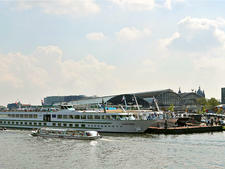 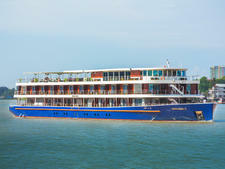 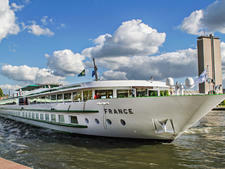 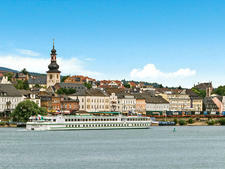 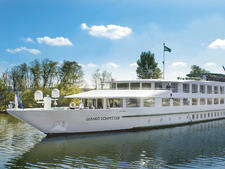 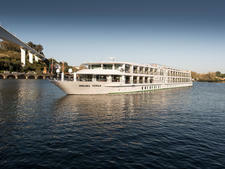 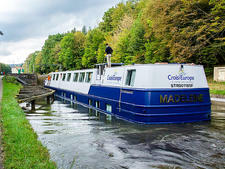 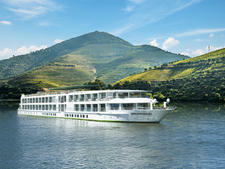 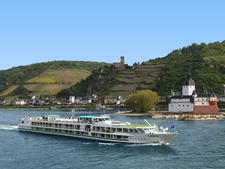 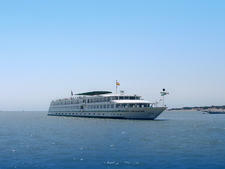 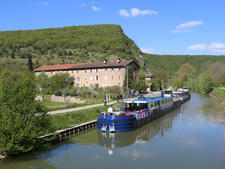 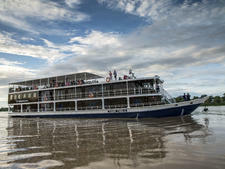 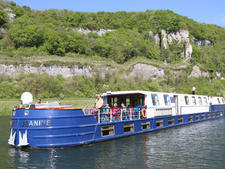 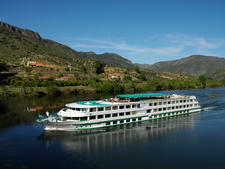 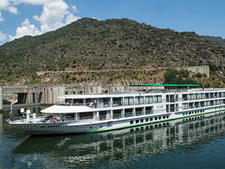 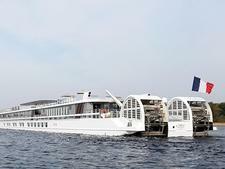 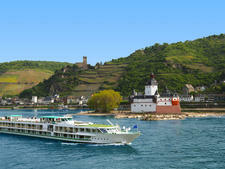 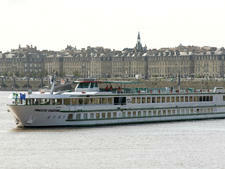 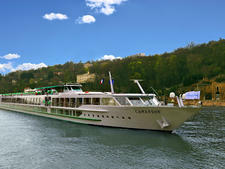 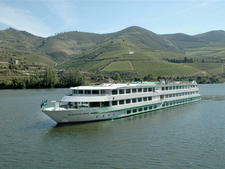 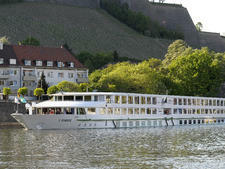 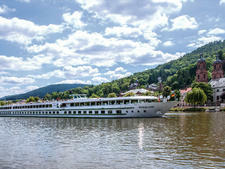 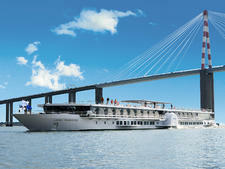 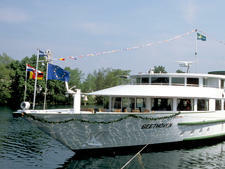 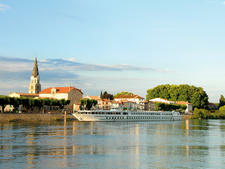 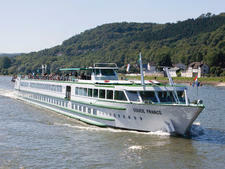 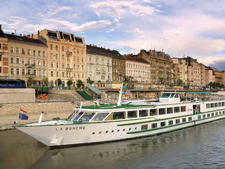 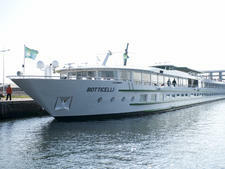 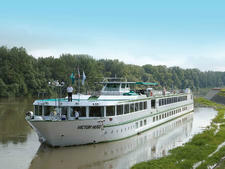 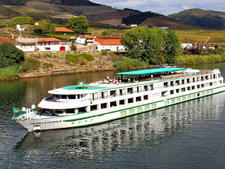 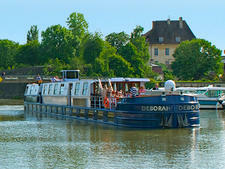 CroisiEurope's Seine Princess, a 138-passenger vessel based on the Seine, one of Europe's most famous rivers. 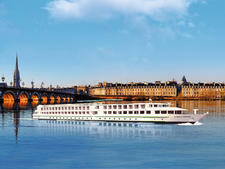 At 360 feet long, Seine Princess is the smaller version of CroisiEurope's other three-deck European ships. 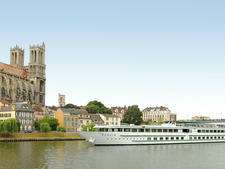 However, instead of providing the same ratio of cabins in relation to the size, the line has reduced the number of staterooms on Seine Princess to provide more spacious public areas. 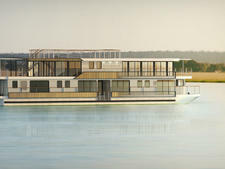 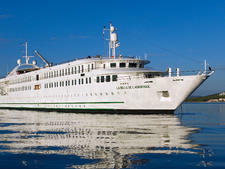 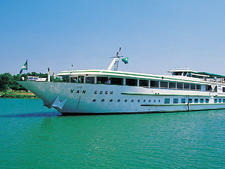 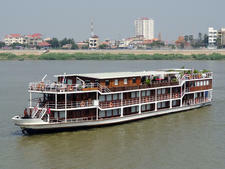 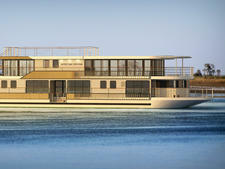 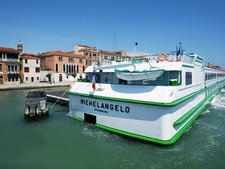 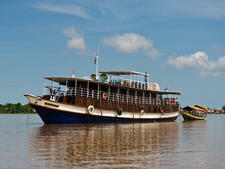 There are 67 cabins, which are situated on the main and upper decks. 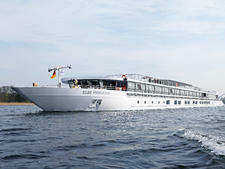 They all have floor-to-ceiling picture windows and include wide-screen TVs, hair dryers, safes and air-conditioning.